28/06/2011 Thank you for the Daily Deviation, It is my birthday today and this is such a great present. 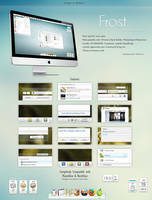 Thanks to !Sakrilege , ~freniizui and ~SV84 for suggesting it and `OtisBee for the feature. - Two different fonts: Windows default Segoe UI font and smaller Calibri font. 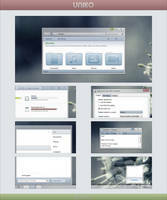 one suggester said: "Glass Onion for W7 by ~SolMiler is one of the most perfect visual styles I've ever used. The look and feel is just amazing. Even more amazing than the look was the instructions included. There was no guess work on my part. I followed the included instructions and now enjoy a beautiful desktop. it's a total package." another suggester said: "Glass Onion for W7 contains not one, but two visual styles of unmatched quality. It is just so beautiful and well executed that I will be using it for a long, long time." Very Good Fffuuuuu! Noon best theme ever! Ffffuuuuu!!! Hey! 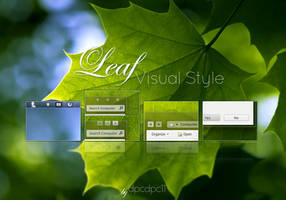 Would this work for Windows 8? Hey dude, maybe this start orb could be useful for this VS. I made it for it. I wish this was available for 8.1. I just remembered how I used to use this a lot when I had Windows 7. It's such a beautiful theme. I replaced the explorerframe but nothing changed. I have a 64bit and I did change the explorerframe for both the 32 and 64 folders like in the readme. question. since i have a 64x do I need to use both the 64x and 86x universal theme patchers? Cause I've only used the 64x. 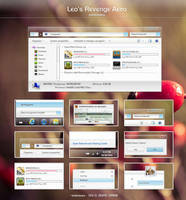 and also the exit, minimize and hide button in the top right are too big for some reason. 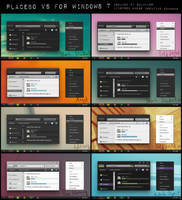 their the default windows 7 ones. How to change system icons? I tried many themes before I found this one. I've been using it for more than 2 years now and haven't found more beautiful one since then. Thank you! it good them I like it..
it work on Window 7?? 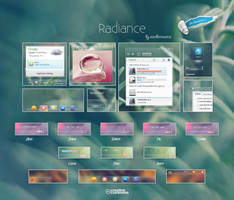 Placebo and Glass Onion are the best themes for win7. I think I might use this theme! Has anybody had performance issues? please help me when I uninstalled the glass onion skin pack the icons did not change and I can't remove it. Please help!! <3. Been using this for 2 years and still loving it! how do yo change the list of icon into blue?is it imageres.dll? 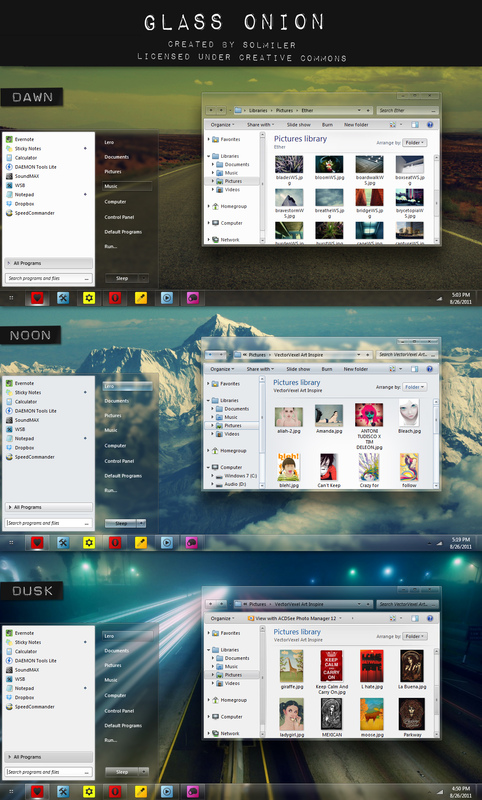 Still, one of the best VS for Win7 out there, to bad I have Win8 now. Does any know how to make VS7 compatible with 8? 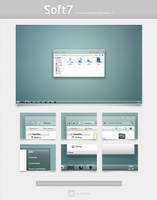 Why the folder background in your explorer on noon theme is nice blue gradient? How do I just get the dawn background?! It's in a zip file, in one of those 3 links. I forgot which. hello, I love this theme very much. But I want to tweak it in my own way, and I got a problem. So with win7stylebuilder, how to change the style of delete confirmation message box, like font ? thx ! Love it! So awesome however I have a problem. Seems like my theme isn't fully integrated. 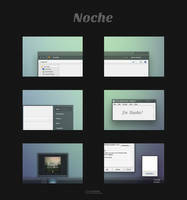 I don't get the custom close/minimize, window mode buttons.